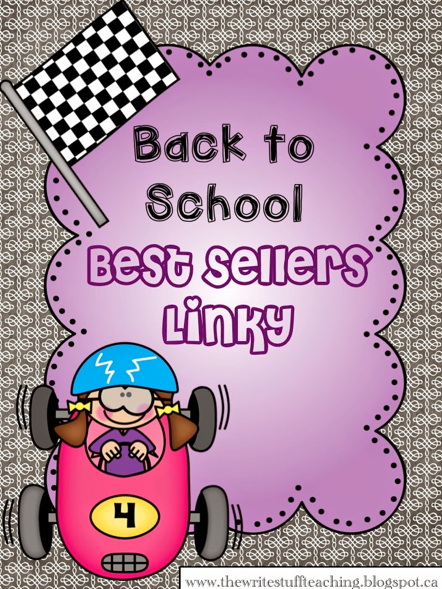 On this lovely August eve, I'm linking up with Shelley at The Write Stuff Teaching for a best sellers linky. Click on the link below to head over and check out a compilation of best sellers from tons of amazing sellers. I just loaded up my TpT cart with a bunch of amazing resources! 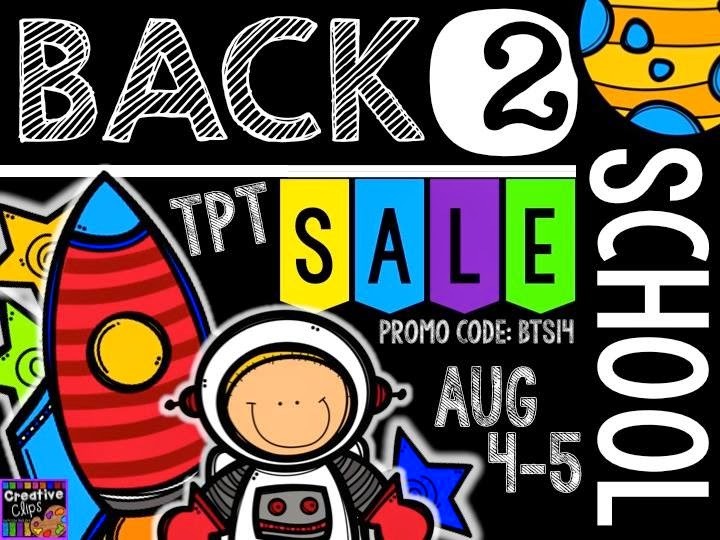 Speaking of TpT, did you know that the TpT Back to School Sale is just around the corner? That's right, it's time to get your carts ready for the amazing sale! The sale will be from August 4-5 and I will have everything marked down 20%. When you combine that with the TpT promo code BTS14, you'll be doing some serious saving. So check out the link, browse through the amazing items, and start stocking up those carts! You'll be ready for back to school in just a few clicks! Enjoy your last evening in July!